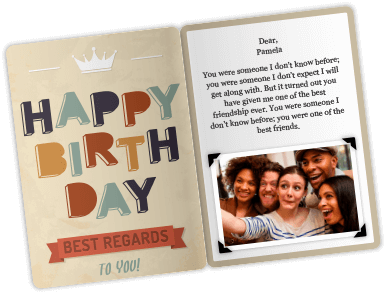 Want to gift someone the ultimate in fun and action packed experiences? 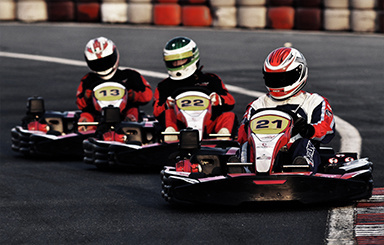 The Dubai Kartdrome offers the easiest and quickest way to experience the thrills of racing in either Outdoor or Indoor circuits. 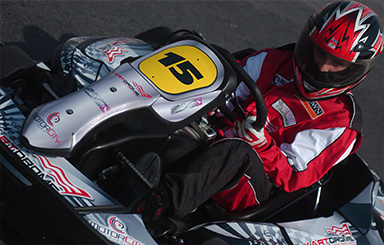 Providing fleet of leisure Karts that deliver an excellent racing experience while ensuring high safety in a range of specifications to satisfy those aged 7 and up. 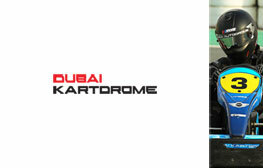 Manufactured by SodiKart, the Karts offer a comfortable driving position, top level performance and handling. 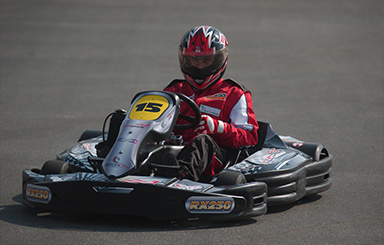 Karts are powered by Honda engines which ensure equal acceleration, guaranteeing that all clients have the most competitive karts available. They are also equipped with transponders that automate timing and scoring systems providing an accurate starting grid in qualifying. This up-to-date system displays laps completed, gap between karts and the fastest lap. At the end of each session drivers are able to compare lap times. The 1.2km international standard circuit at the Kartdrome features 17 corners to test driver’s skills, a tunnel and bridge to add to the excitement. This challenging circuit affords maximum safety to all drivers and spectators and is equipped with a complete set of flood lights to offer perfect viewing for night time racing. Housed in the massive warehouse style structure adjacent to the Outdoor Kart circuit and behind the Dubai Autodrome Main Grandstand. 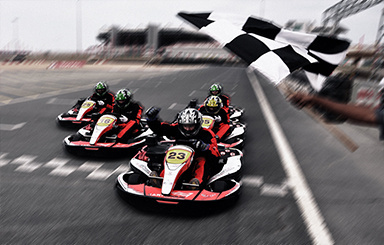 The Indoor Kart track is approximately 620 meters long and can accommodate up to 10 drivers on track at any one time. 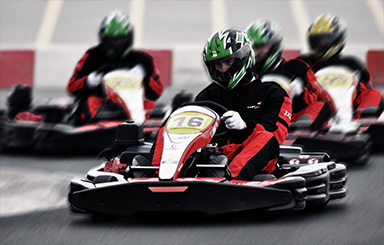 Whether it is a family fun day, friends racing, corporate activity or team building event, karting is a perfect way to get an adrenalin rush. 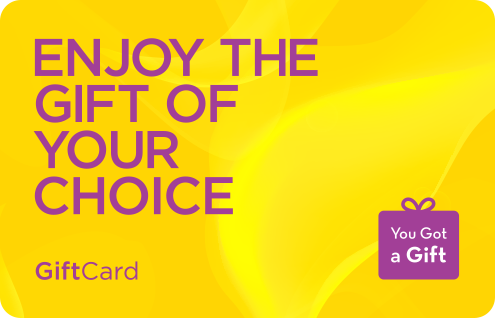 This eGift Card is redeemable for Dubai Kartdrome Arrive and Drive Karting service in Dubai Autodrome outlets across UAE.